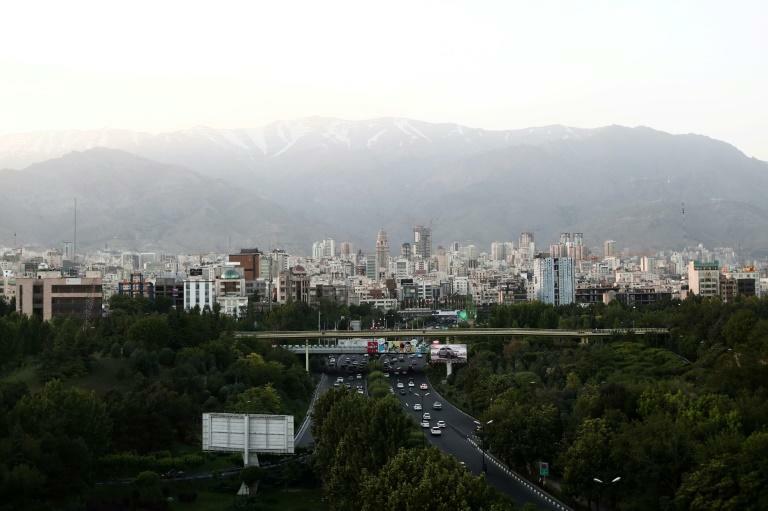 US special representative for Iran Brian Hook said the EU aid package would allow Tehran to "neglect the needs of its people"
A European Union aid plan for Iran sends "the wrong message at the wrong time" to the government in Tehran, the US State Department said Friday. The $20.7 million EU assistance package "perpetuates the regime's ability to neglect the needs of its people and stifles meaningful policy changes," read a statement Friday signed by US special representative for Iran Brian Hook. "More money in the hands of the Ayatollah means more money to conduct assassinations in those very European countries." According to Hook, the Iranian people "face very real economic pressures caused by their government's corruption, mismanagement, and deep investment in terrorism and foreign conflicts." He said that the United States and the European Union "should be working together... to find lasting solutions that truly support Iran's people and end the regime's threats to regional and global stability." The package of assistance offered to Iran, announced on Thursday, is "for projects in support of sustainable economic and social development" in the Islamic Republic, and includes funds to help develop the private sector, according to a statement from the European Commission. The funds "are the first of a wider package of 50 million euros for Iran, aiming to support the country to address key economic and social challenges," the statement read. "They are part of the renewed cooperation and engagement between the European Union and Iran following the conclusion of the Joint Comprehensive Plan of Action (JCPOA)." After withdrawing from the 2015 nuclear deal between Tehran and the major powers, Washington in early August reinstated sanctions against Tehran and issued a warning to countries that continued trading with Iran.